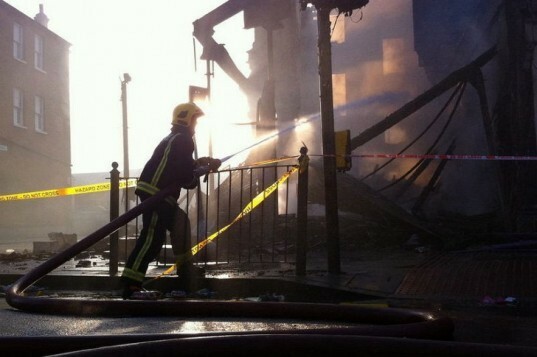 Since a fatal shooting on August 4, riots have swept across London and spread to other parts of England. Rioters have been looting stores, robbing homes, setting fire to buildings, and destroying property in a myriad of ways. While the violence has been somewhat curbed, the riots are still not over, and for those devastated by the destruction, they need all the help they can get. To offer some aid, architects Nick Varey and Lee Wilshire joined together to launch Riot Rebuild, an initiative that aims to bring together architects, building professionals, and able volunteers who are willing to donate their time and skills to rebuilding. “We have a list of professionals and tradespeople willing to provide their expertise and give real help free of charge to help rebuilding projects move swiftly in the right direction,” said Nick Varey, founder of Habitables Architecture. “This could be anything from getting a handyman to repair a bench outside a shop to giving advice on planning issues. 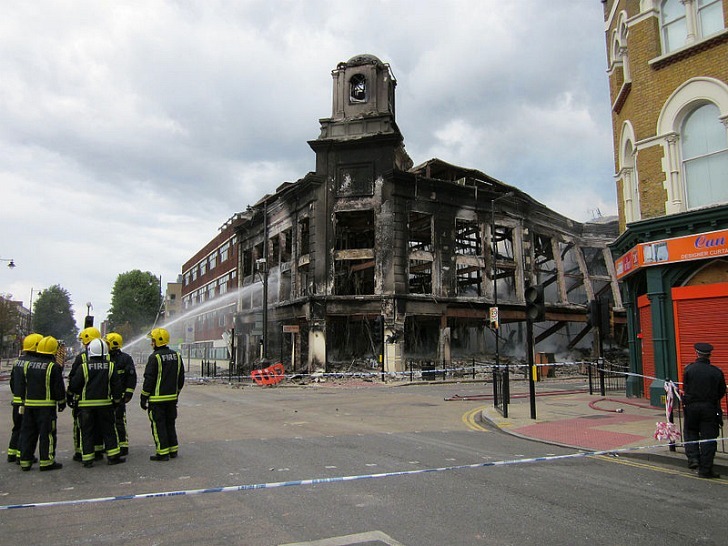 Riot Rebuild is using social networking to spread the word, following the path of the highly successful Twitter initiative @Riotcleanup which prompted hundreds of volunteers to clean up cities the morning after riots. You can follow Riot Rebuild on Twitter or join the cause on Facebook. Varey and Wilshire know that the rebuilding process is going to be a much slower and more painful process than the clean up, but they see Riot Rebuild as a very good starting point. “I want this initiative to be a place to start the rebuild, linking destruction with repair and reconstruction, linking problems with the people who can solve them,” says Wilshire. To report a problem that needs help, Riot Rebuild is asking that people email them images and a description of the issue with a Google map link to the exact location of the problem. They are looking at any and all locations with problems, from small businesses and homes to public parks and landmarks. For those who want to help in a different capacity, you can donate to the cause on Riot Rebuild’s website.